Girls with curls know that fun in the summer sun also comes with a bit of caution: namely, taming their mane. What happens depends on your curl pattern, but from unruly frizz to coils spiraling out of control, curly and wavy hair can be a bit much to handle if you don’t know what to do. Let’s get that situation under control. 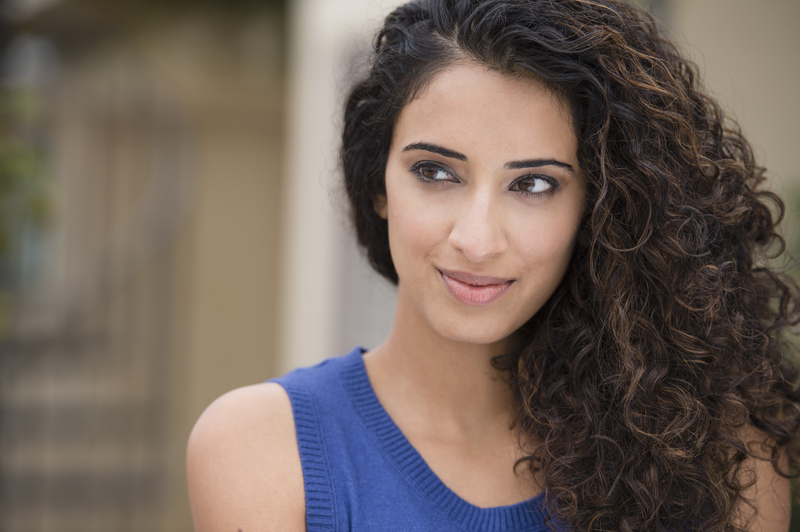 We called on the top experts in the hair care industry and asked them exactly what causes gorgeous curls to go wild and how in the world to stop that before it starts. Here’s the best advice from top hair handlers on how to get a whole summer full of great hair days from your curls and waves! First of all, what causes curly hair to go out of control? Ok, so let’s get right to it: how do you prevent frizz?